New to Bella homes are a range of 10 stunning architectural house plans. These new plans offer the same “Bella “style and functionality while having the convenience of a speedier turnaround for those who are keen to get under way. Design and build gives you the flexibility to let your home reflect your personality and style – expressing who you are and bringing your vision to life. Bella Homes have constructed a number of beautiful, unique homes that our customers are proud to display in our gallery. Please visit and browse through a selection of our work. Creating an enjoyable building experience is a real focus. 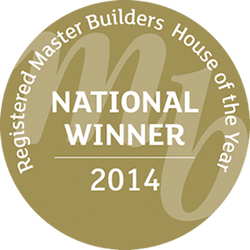 Bella Homes is an award winning Northland-based, family owned business specialising in design and build. 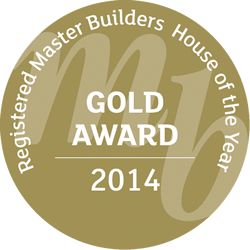 We are honest, skilled, organized and extremely passionate about of all the homes we build. Creating an enjoyable building experience is a real focus. Having people that are great at what they do is a key to delivering high quality, functional, stylish homes. We’re not only passionate about designing and building quality homes, we also strive to exceed our clients expectations. We see our clients as a critical part of our team and forming a friendship along with a working relationship is a real unique element to our business. Our reputation is our most valued asset and we strive to uphold the standards we have set at all costs. 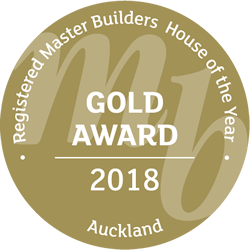 We have won a number of Registered Master Builders house of the year awards along with a NZIOB excellence award. 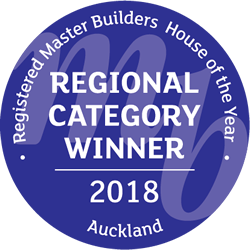 While receiving awards from industry peers is great – our greatest reward comes from seeing our clients reactions the day we hand over their home. We are so proud of what we do! Bella homes has won the prestigious Master Builders NZ house of the year sustainability award. Working alongside environmentally conscious clients to realize their sustainable vision was both rewarding and challenging. 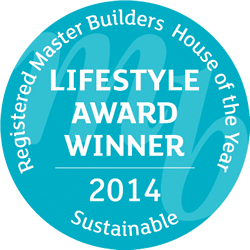 The end result is a home without compromise, filling the sustainability, energy efficiency and eco-friendly principles that our clients were after. 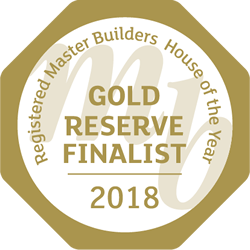 We take great pride in this home and through our partnership with the future proof building brand were are able to give informed up-to-date advice to our clients which we believe puts us at the forefront of the building industry. Call Simon on 09 438 6399 today!